Govt in talks for special session on Gst. Racing against time on the GST Bill, the government on Tuesday indicated plans for reconvening the monsoon session of Parliament and began consultations with political parties seeking their cooperation in passing key reform measures in the national interest. 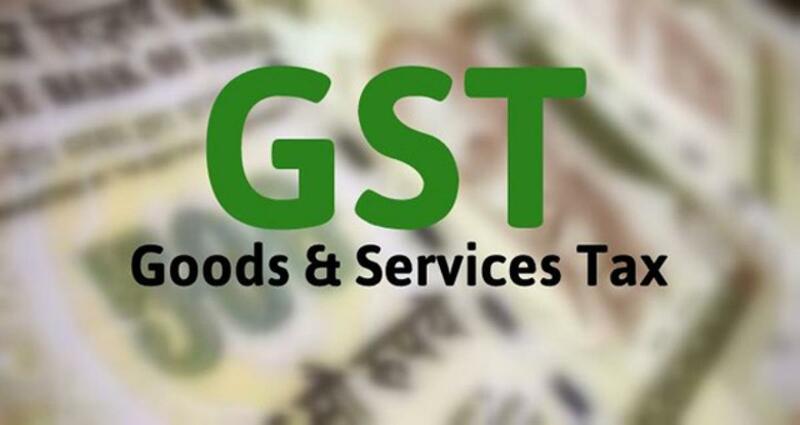 New Delhi: Racing against time on the GST Bill, the government on Tuesday indicated plans for reconvening the monsoon session of Parliament and began consultations with political parties seeking their cooperation in passing key reform measures in the national interest. Minister for Parliamentary affairs M Venkaiah Naidu met leader of Congress in Lok Sabha Mallikarjun Kharge and said the government was looking forward to passing the GST bill at the earliest" and has an open mind on amendments to this key reform measure, which it plans to roll out from April next year. Apart from the Goods and Service Tax (GST) Bill, the government is also keen to pass the Land Acquisition Bill, 2015 and the Real Estate (Regulation and Development) Bill. On the vexed land bill, Naidu dropped broad indications that the government may go in for a fourth-time promulgation of the ordinance to maintain its "continuity" as there is no possibility of passage of the bill to replace it before August 31 when the executive measure expires. Though the dates are yet to be finalized, the monsoon session is expected to be reconvened some time in September, sources said. Naidu, who maintained that he has already consulted leaders of a number of parties, also expressed willingness to meet Congress president Sonia Gandhi and vice-president Rahul Gandhi, if it was required to ensure a smooth running of Parliament. Keen to ensure the passage of the GST bill, the government had kept open the option of reconvening the session with the Cabinet Committee on Parliamentary Affairs then deciding not to recommend immediate prorogation of the Houses after they were adjourned sine die on August 13. "After discussions, the government shall, if required call the second part of monsoon session to pass key legislations. I appeal to all political parties to keep in mind the national interest. Parliament should function. There is no substitute to healthy debate in democracy. "The bills like GST, real estate regulation bill and land bill are very important. The delay in passage of the GST bill will hamper the aspirations of people of India and in particular the dreams of the youth, who are thirsty for jobs," Naidu said at a press conference here.